We are beginning a new segment on this webpage where we will report daily news content to our readers. The news will range from what we are doing at Advantage Group to local news, gossip, media etc. But mainly it will be content you can learn from and apply to your daily life. For today we will be covering Robert Greene’s announcement of his new book “The Laws of Human Nature”, Rhay Garrett – consultant and dating coach, books we are currently reading and more. 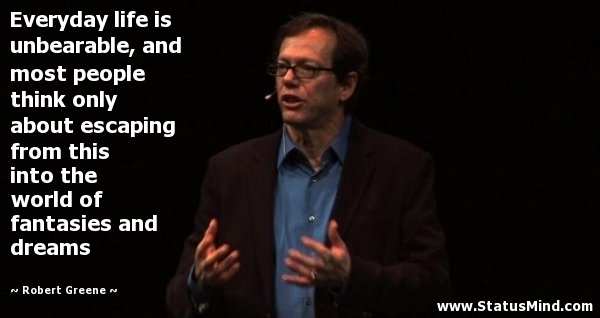 Robert Greene is a renowned author and speaker. He has written amazing books such as 48 Laws of Power, The Art of Seduction, Mastery and more announced during an interview on The James Swanwick Show by James Swaniwick. (James Swanwick and Robert Greene Podcast) That he will be releasing within the next year his new book “Laws of Human Nature” which is the current working title. He goes on to say that he book will discuss the origins of human communication, emotionally, spirituality and intellectually. It will show how certain traits in people help to excel in life opposed to someone with low social intelligence. Current chapters are over marriage, aggression, rejection and social intelligence. Rhay Garret is a online entrepreneur who gives advice on dating, empowerment, business, game and style and teaches multiple courses. 3 months ago, Rhay offered Aventus Creed Samples to his followers, but over the past 2 months complaints have been made of buyers not receiving their purchases. There have been complaints of customers not receiving their Aventus, and also not receiving their e-book purchases. We contacted him on multiple occasions to address this issue publicly but he never responded to our further messages. Very bad customer service and possibly a money scheme fraud? We will report more information as it arises. Testing the waters with this new segment. Will find ways to truly add value to our readers through this segment. Please browse the website for our other posts on Health, Wealth Love and Happiness.